The essence of French women's assertive femininity. Worn to seduce, captivate and leave a unique, unforgettable sillage. 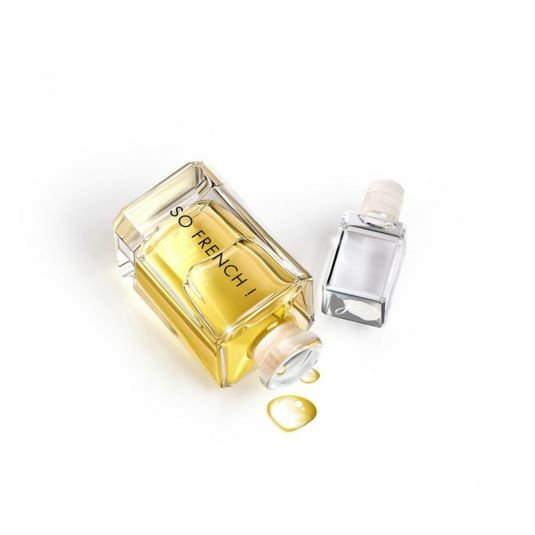 A fragrance with a big personality for the initiated, flaunting intriguing and elegant Bergamot and Mandarin accords, enhanced by Ylang-Ylang and contrasting with the potency of a leather accord. A perfume full of character for the ones who know. Refined accords of Bergamot and Mandarin, exalted by the Ylang-Ylang, intrigue and contrast with the power of a Leather Accord. 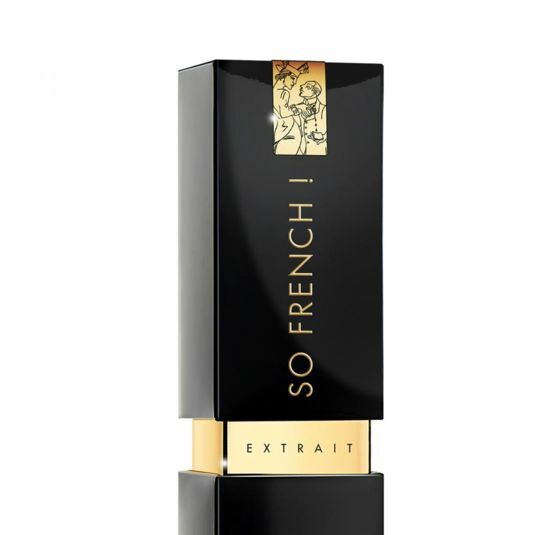 It effortlessly lifts a classic heart of Jasmine and Violet of timeless style, interpreting the natural French elegance. 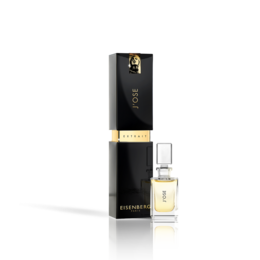 The White Cedar and the Sandalwood base notes enthrall and master the Muscs with confidence, asserting the independant personality of the fragrance. For determined and insolent French women. Both sweet and powerful, the Leather note is one of the oldest used in perfumery and played a key role in the sector’s success, in particular in the 1920s. It is a blend of warm, smoky scents, subtly reminiscent of the bark of the trees on which the hides were treated. This noble, pluralist material is very much appreciated by connoisseurs who love its unparalleled original, distinguished nature. Jasmine has been present in southern Asia since the dawn of time. Symbolic of sensuality and femininity, it has a unique, sweet and hypnotic fragrance. The story goes that Kama, the Hindu god of love, fired arrows with sprigs of Jasmine attached at her victims. Another legend tells how, in order to win back Mark Antony, Cleopatra had the sails of her ship soaked with Jasmine essence before setting off to meet him. Today, Jasmine is also grown in Grasse, the capital of perfumery, where exceptional climatic conditions guarantee its quality. To fully preserve their fragrance, the flowers of the “King of Essential Oils” are picked at dawn. Eight thousand flowers are needed to make just one gram of absolute oil, making it one of the most precious ingredients used in perfumery.